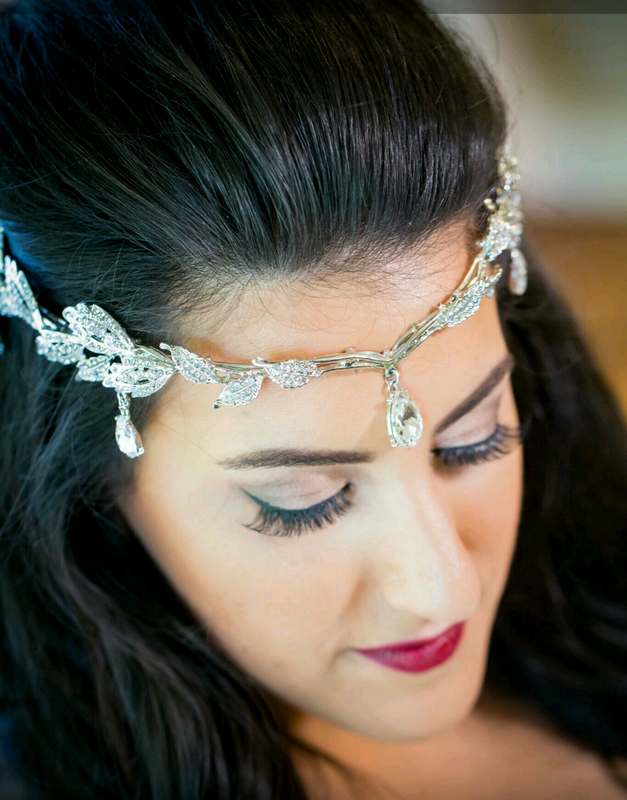 Makeup Style Melbourne makeup artists bring international hair and makeup excellence to Melbourne with expert knowledge in high-definition airbrush makeup artistry for HD cameras, photo shoots and close-ups. Across Victoria makeup artists have long known the benefits of airbrush makeup for celebrities, weddings, close-up photos and red carpet events. Freelance makeup artist Kylie from Makeup Style Melbourne, offers personalised airbrush makeup as part of her professional makeup services and makes applying airbrush makeup as breezy as it feels. 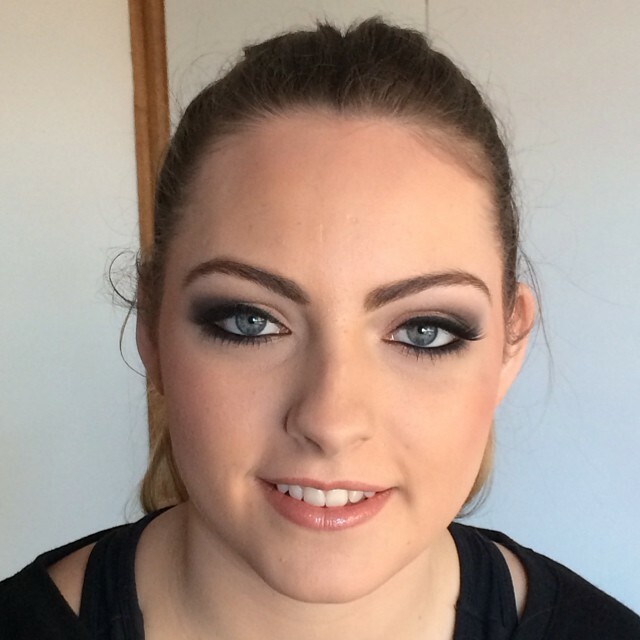 Makeup Style Melbourne raises the bar when it comes to correct professional airbrush makeup. With the finest detail and expertise, talented Melbourne makeup artist Kylie and her freelance makeup artists deliver ultra high-definition airbrush makeup, creating undetectable all-day cover ready for any HD close-ups, monitors and photo-shoots. Long-lasting up to 24 hours, our airbrush makeup techniques cover blemishes, scars, tattoos, birthmarks and all types of skin conditions to make you look absolutely flawless and natural. Airbrush makeup doesn't clog pores, doesn't rub-off or smudge and doesn't cake. Especially great for sensitive skin, Makeup Style's airbrush makeup is uplifting, quick to apply (about 10 minutes) and leaves a perfect result! As preferred by celebrities, fashion models and stars worldwide, airbrush foundation and makeup by our Melbourne makeup artists gives you complete cover with the ultimate smooth professional look. In contrast to traditionally applied makeup, Makeup Style's HD makeup uses a gentle, cool fine mist that sits and sets evenly on your skin, leaving a beautiful opaque or sheer natural looking finish. Makeup Style's Melbourne makeup artists take special care in looking after your skins health as well appearance in creating your airbrush makeup ideas. Our freelance makeup artists use only the best hypoallergenic high-definition cosmetics from famous U.S. brand Dinair to make you look and feel immaculately vibrant.